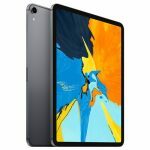 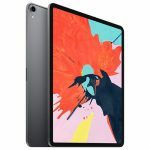 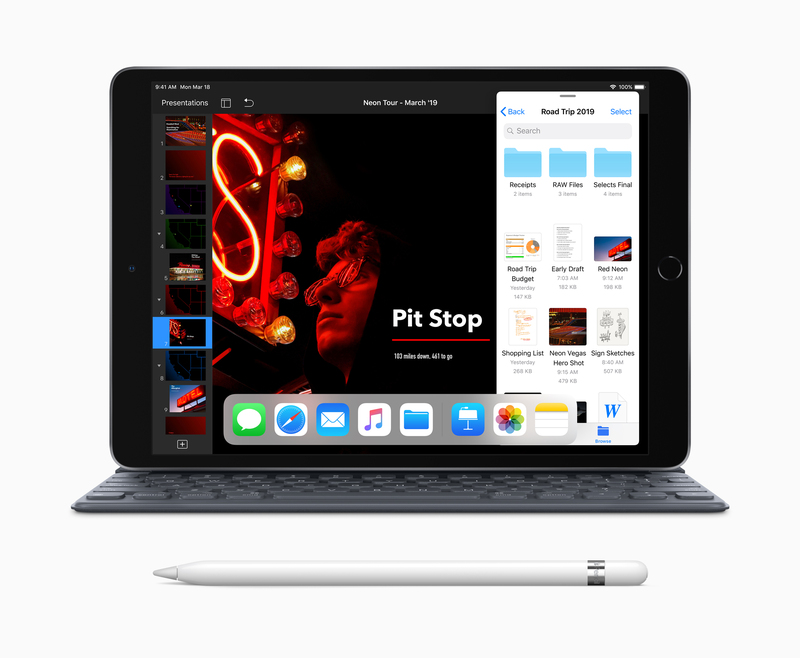 Verizon is taking $250 off the cost of a new 2019 10.5″ Apple Pad Air or 7.9″ iPad mini for a limited time. 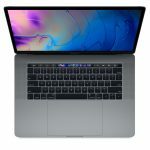 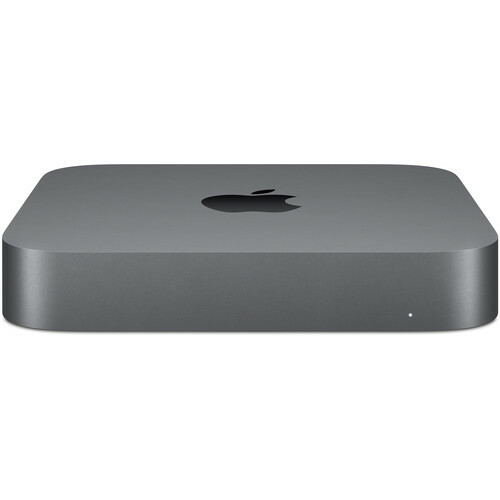 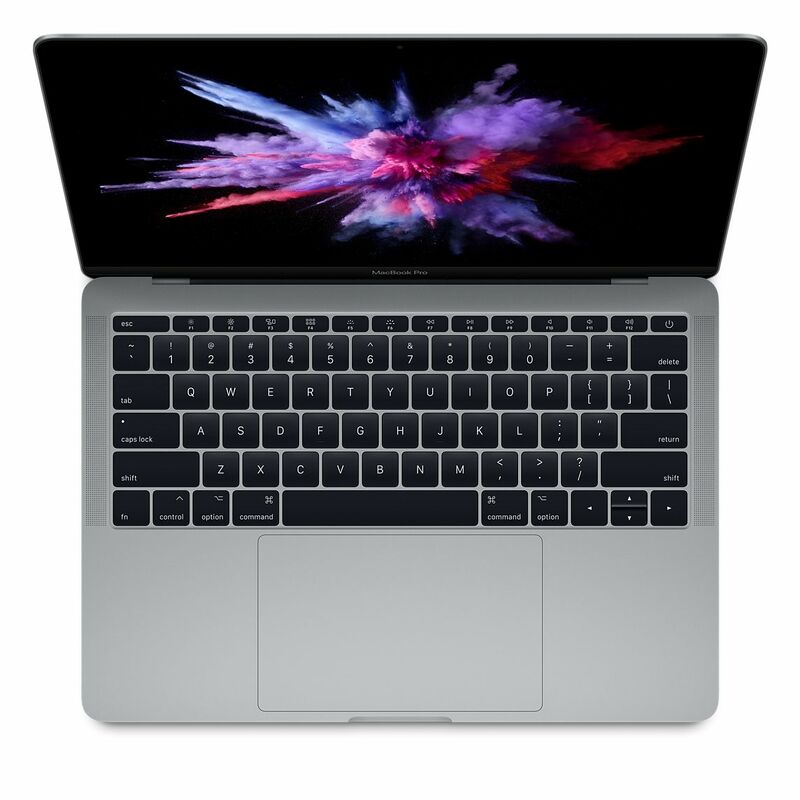 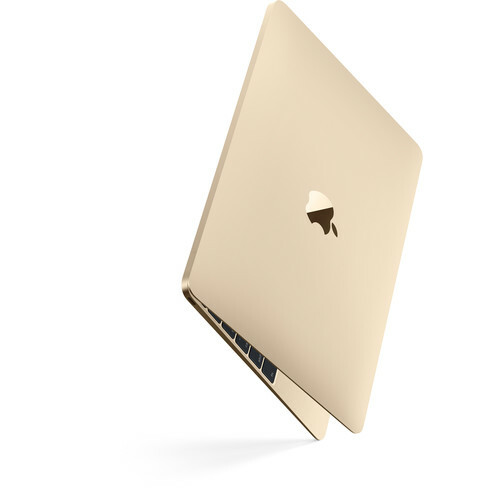 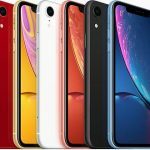 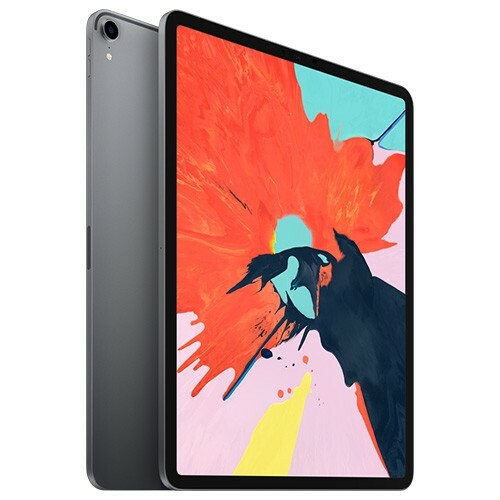 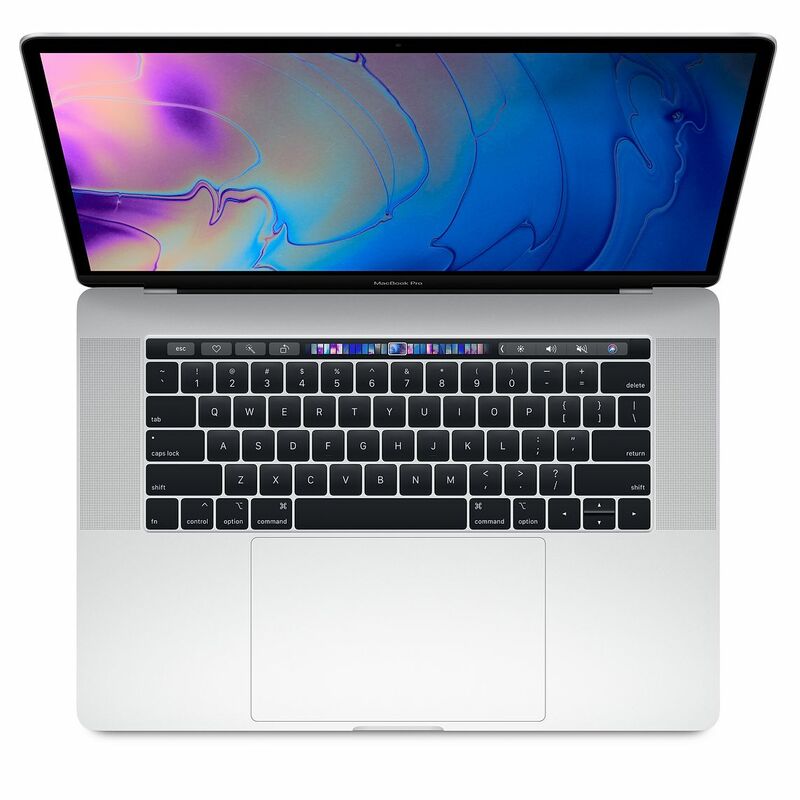 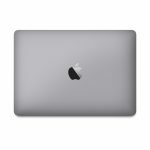 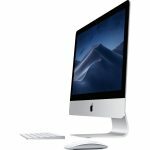 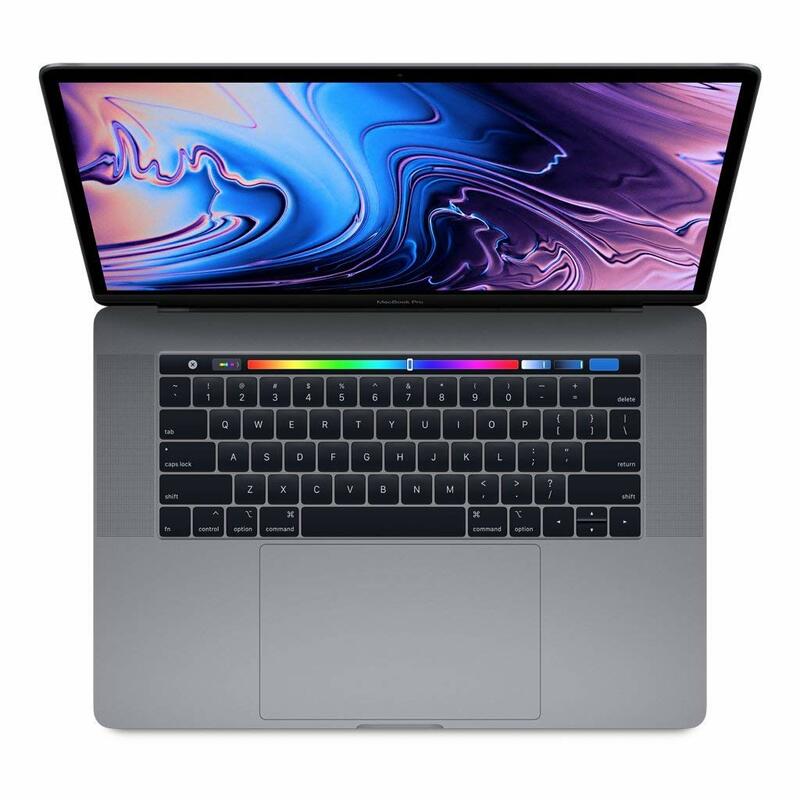 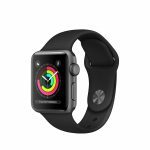 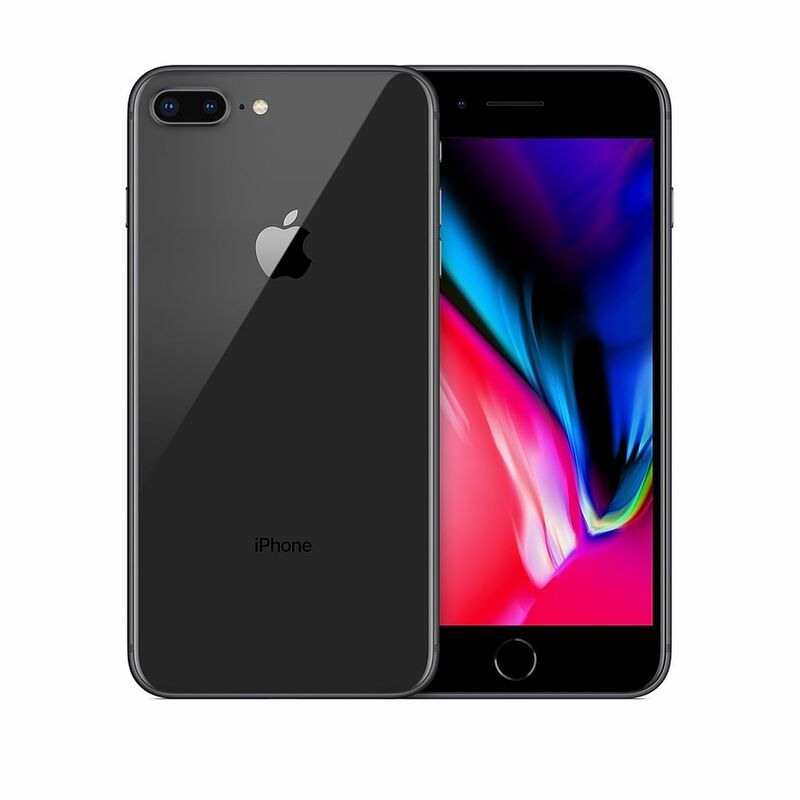 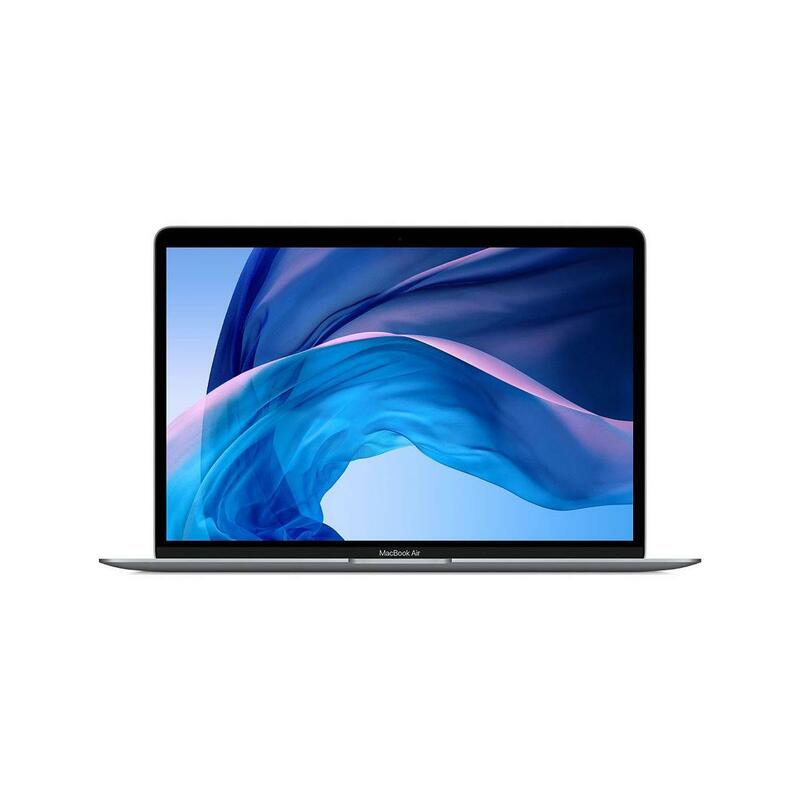 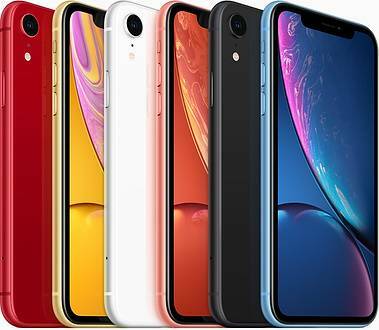 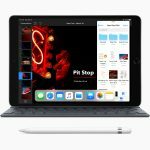 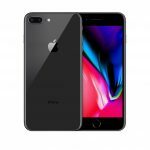 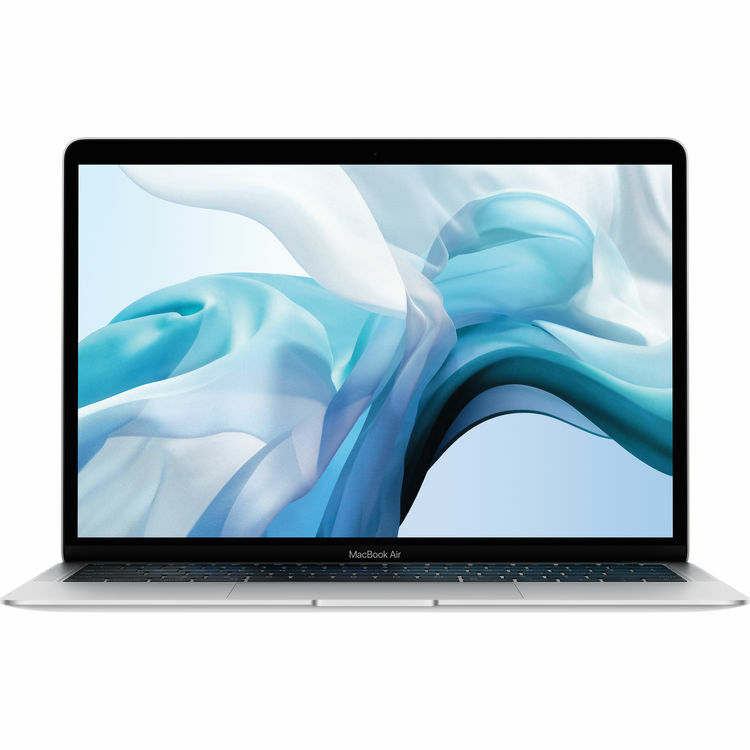 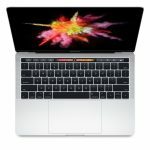 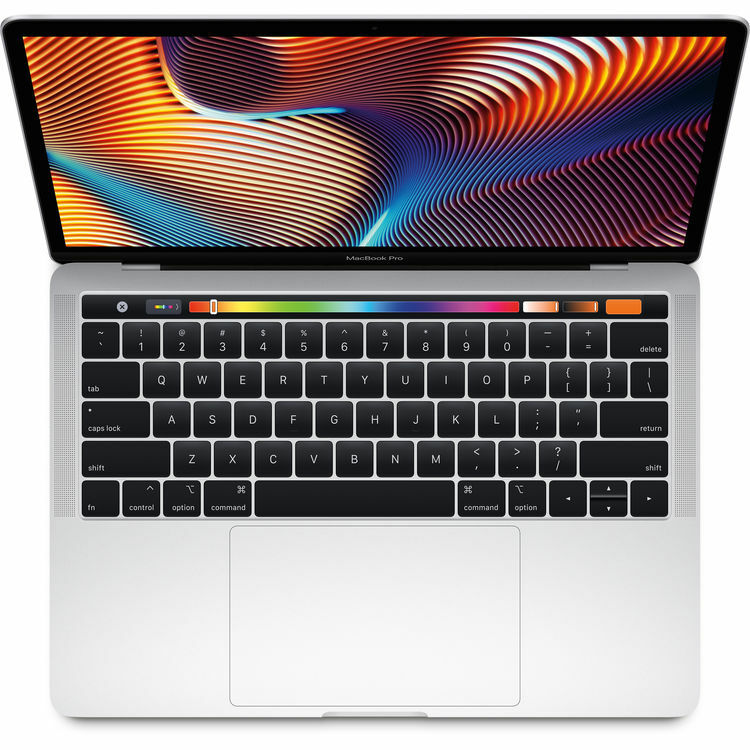 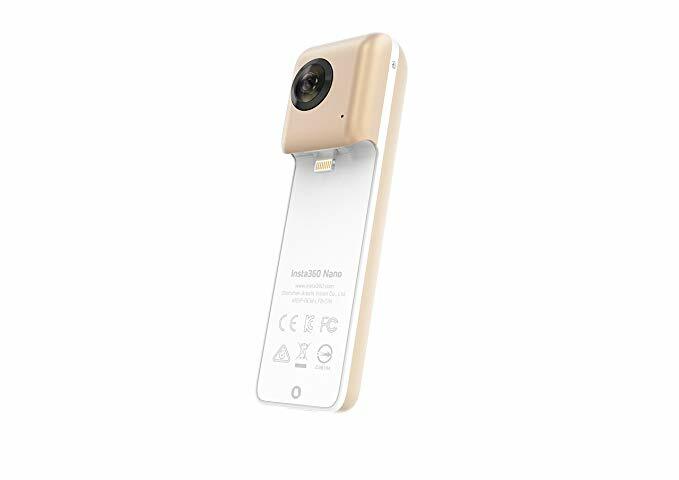 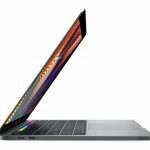 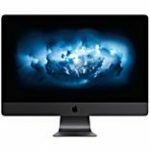 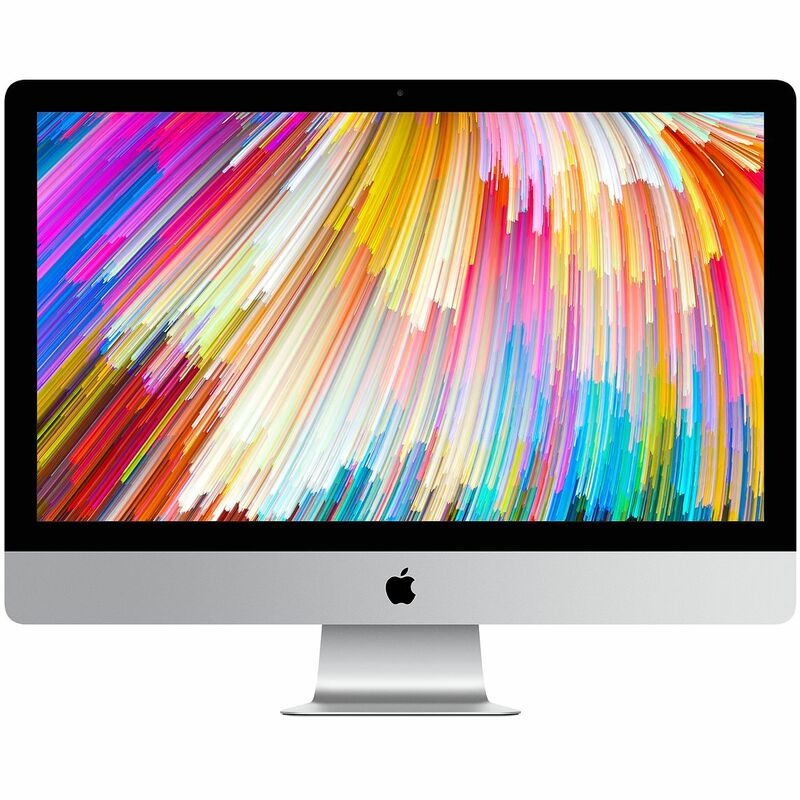 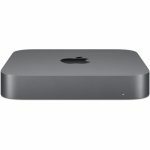 Their discount includes $100 off Apple’s MSRP when you choose a 2-year contract with your purchase, plus an additional $150 instant discount applied in your shopping cart. 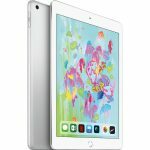 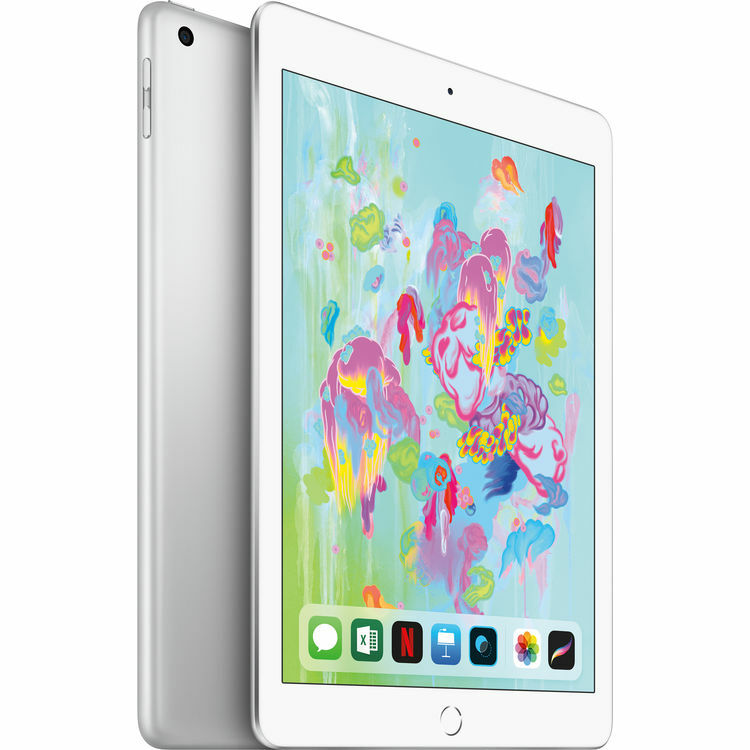 Verizon’s promotion reduces the cost of a 64GB iPad Air from $629 to $379 and a 64GB iPad mini from $529 to $279.